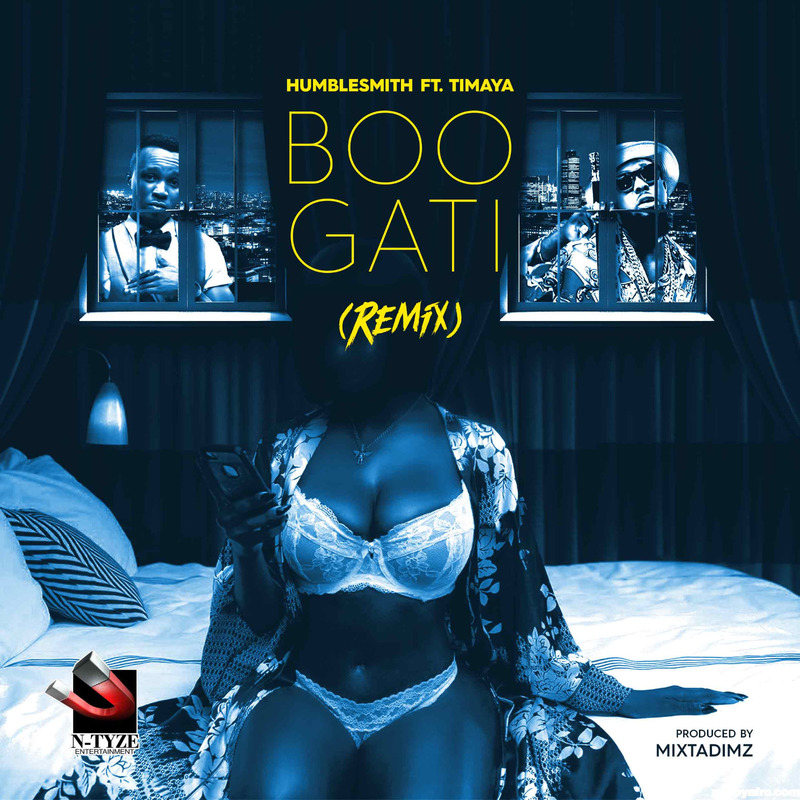 Highlife sensation, Humblesmith drops the remix to one of his smashing singles, ‘Boogati. 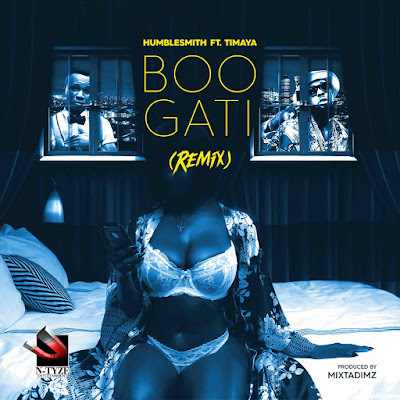 The new song features son of the soil and hit maker, Timaya. Humblesmith is signed to N-TYZE Entertainment and all he wants to do in 2017 is give his fans good music and make them happy.